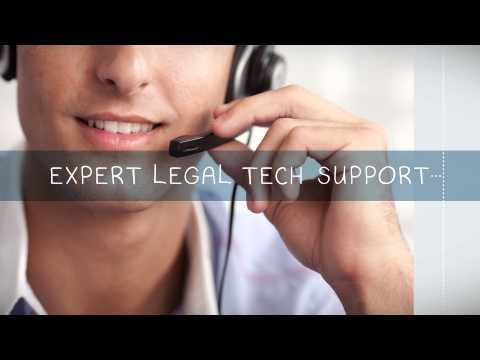 Watch this short video to see how our cloud-based solution simplifies the business of practicing law. Leveraging the power and security of military-grade data centers, Legal Workspace is a comprehensive IT solution for law firms. 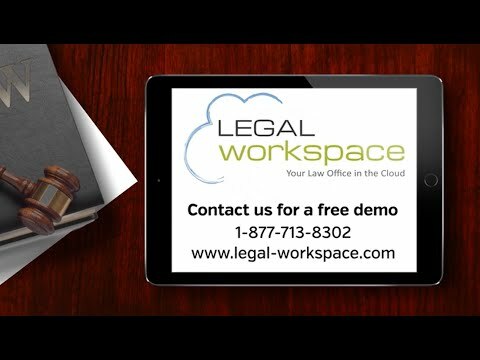 Watch this demo to see for yourself why Legal Workspace is the industry-leading, secure cloud solution designed specifically for law firms.